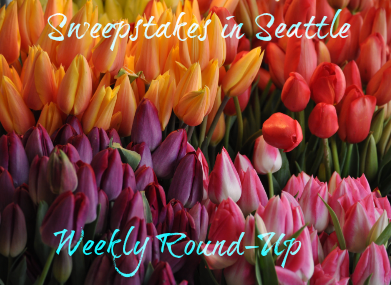 Sweepstakes in Seattle Weekly Round-Up 6/24 – Win a Tesla, $8,000 , gift cards & more! It’s officially summer – one of my favorite seasons! I confess, I like all 4 seasons, but summer is special – swimming, biking, outdoor activities – I love them all! This week I posted some fabulous summer sweepstakes with amazing prizes – I hope we have lots of winners! Let me know if you won a prize recently and I’ll share it on the next weekly round-up!